Having fleas in your home can cause alot of stress…..and itching. Unfortunately, when the warmer weather hits, these little critters can be hard to control, especially if you have pets that go outside. Keeping up with regular vaccinations and flea treatments for your pets will help but if you do find fleas have gotten into your home then quick treatment is necessary, otherwise you could find the problem getting out of control. often they roll off, usually where the host sleeps so bedding should be washed regularly. An egg takes anywhere from 2 days to 2 weeks to hatch. dead skin, hair and faeces of mature fleas……ewwwww. for some months if they do not sense a food source close by. There are quite a few different species of flea. Some are animal specific, ie cat flea, dog flea etc, and some are not. 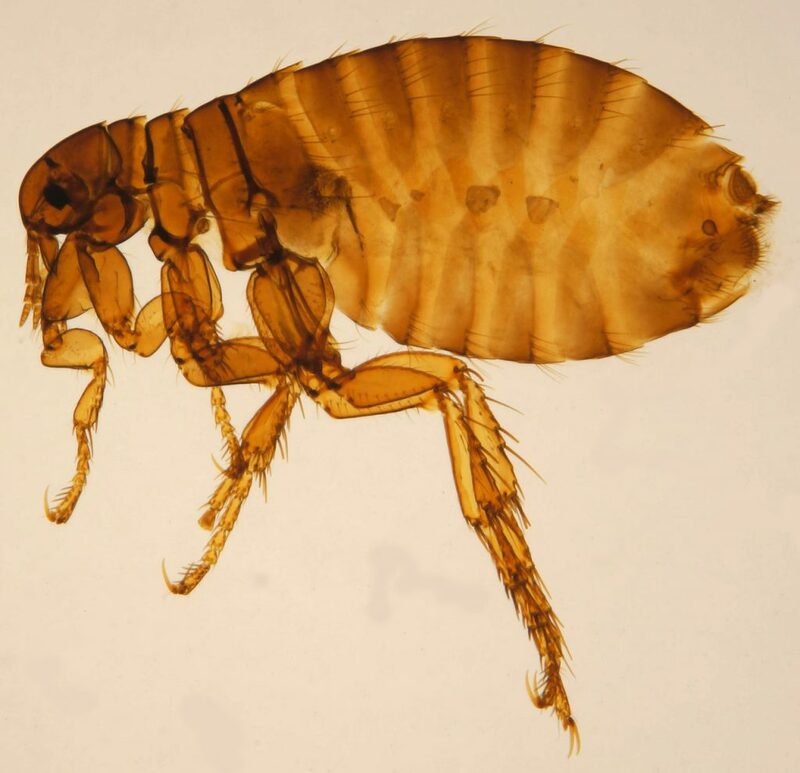 There is also a so-called human flea (Pulex irritans). 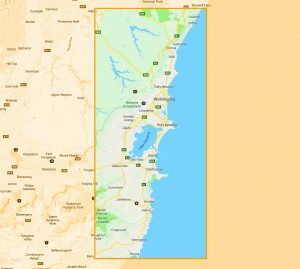 WHAT TREATMENT DO ARK OFFER? 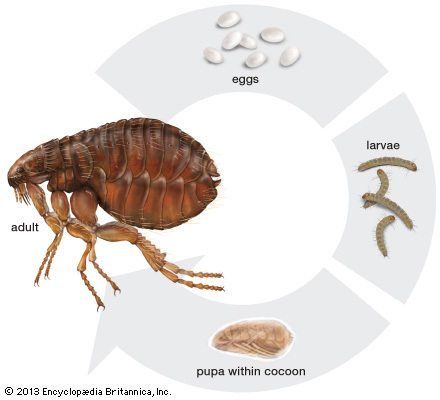 The treatment of fleas can be assisted with the help of you. 1. Vacuum all your floors, and even lounge….especially if pets lay on it, and then remove the bag, double bag it and throw it in the garbage. If the bag is left in the vacuum, any living fleas will be able to crawl out again and re-infest your home. 2. Wash all your bedding and any pet bedding in HOT water (or as hot as care instructions on item recommend). 4. Mow grass as chemicals are added to some of these areas also. We offer a 3 month warranty on fleas so you can be confident that when you call us to treat your flea problem…..it WILL be treated. Fleas can only jump around 150mm and once on you they cannot actually jump any higher. They have to continue their journey walking or jump back off again.